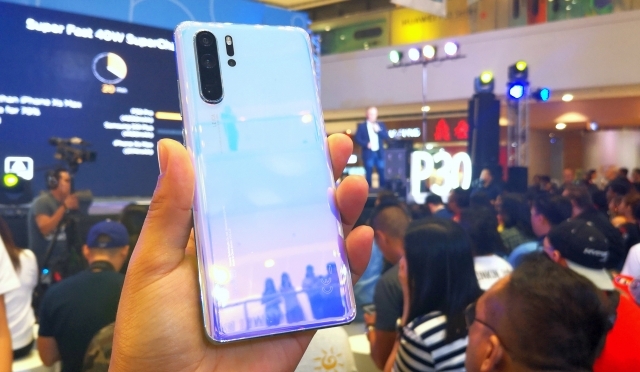 Huawei Philippines has officially launched the Huawei P30 series of smartphones in the country. 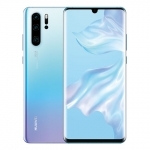 It includes the Huawei P30 Pro, Huawei P30 and Huawei P30 Lite. The Pro version has the most talked-about 50x zoom feature while the Lite version is the most affordable. 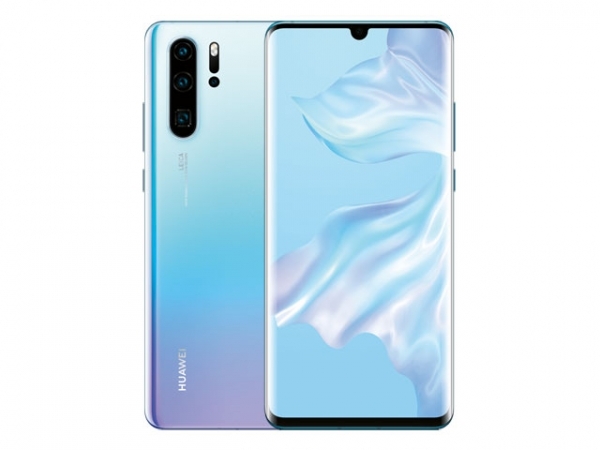 The Huawei P30 Pro smartphone. 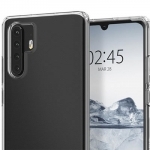 The Huawei P30 Pro has a Leica quad camera setup. 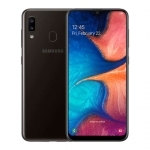 This is composed of a 40 Megapixel main camera, 16 Megapixel ultra-wide camera, 8 Megapixel telephoto camera and a 3D TOF camera for depth information. 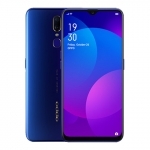 It also has a 6.47-inch OLED display, Kirin 980 chipset, 8GB of RAM, 32 Megapixel selfie camera, in-display fingerprint sensor, 4G LTE connectivity and a 4200mAh battery with 40W fast charging. 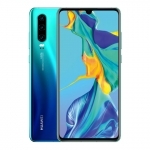 You can already read about my unboxing experience of the Huawei P30 Pro and watch my gaming review. 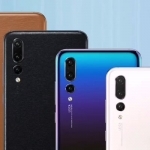 The Huawei P30 is more affordable than the Pro version although it only has up to 30x zoom. Nevertheless, it still has the same 40 Megapixel main camera, 32 Megapixel selfie camera. 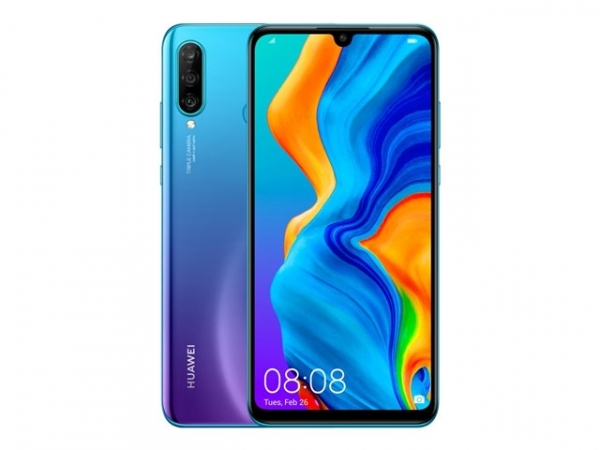 Kirin 980 chipset, 8GB of RAM and 4G LTE connectivity. It also has a 6.1-inch display with in-display fingerprint sensor. A 3650mAh battery powers the regular P30 with Huawei’s fast charging technology. 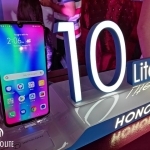 The Huawei P30 Lite smartphone. 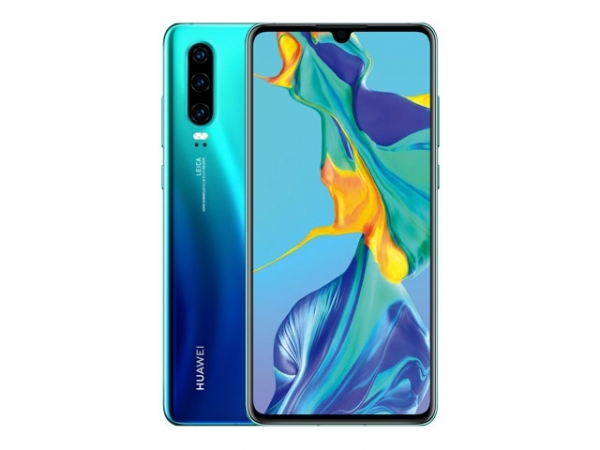 The Huawei P30 Lite is the most affordable variant of the P30 series. 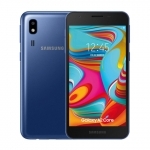 It has a triple rear camera setup with a maximum resolution of 24 Megapixels and the same 32 Megapixel selfie camera. It’s powered by the Kirin 710 chipset with 6GB of RAM and a 3340mAh battery. 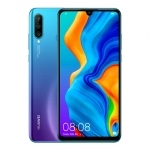 It has a 6.15-inch display, EMUI 9 software, 4G LTE connectvity and rear-mounted fingerprint sensor. 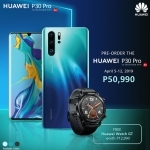 The official price of the Huawei P30 Pro in the Philippines is ₱50,990; the regular Huawei P30 has an SRP of ₱36,990; and the Huawei P30 Lite goes for ₱16,990. All three smartphones are now available in Huawei stores and multi-brand distrbutors nationwide. Smart, Globe and Home Credit also offer these smartphones in installment plans. Average rating of 3.8 stars from 25 users. Average rating of 4.1 stars from 14 users.